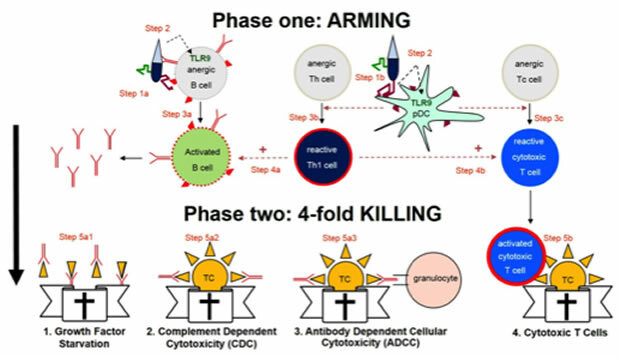 TYG oncology is a biotech company that offers novel cancer immunotherapies based on its unique, proprietary and broadly applicable S-TIR™ (Specific Total Immune Remodulation) technology platform. Unlike any other currently available therapy, the platform is capable of boosting the patient’s immune system to generate a strong, specific and controlled immune response against cancer. TYG oncology’s first product candidate, TYG100, is an active checkpoint control immunotherapy (ACCI), for treatment of gastroenterological cancers such as pancreatic, stomach and colon cancer. TYG100 contains G17 (little gastrin) as tumour associated autoantigen. TYG100 is the first active checkpoint control immunotherapy (ACCI) derived from the S-TIR™ technology platform, which was invented and developed by Dr Geert Mudde, Chief Scientific Officer of TYG oncology Ltd.
TYG oncology, is a biotech company that offers novel cancer immunotherapies based on its unique, proprietary and broadly applicable S-TIR™ (Specific Total Immune Remodulation) technology platform. 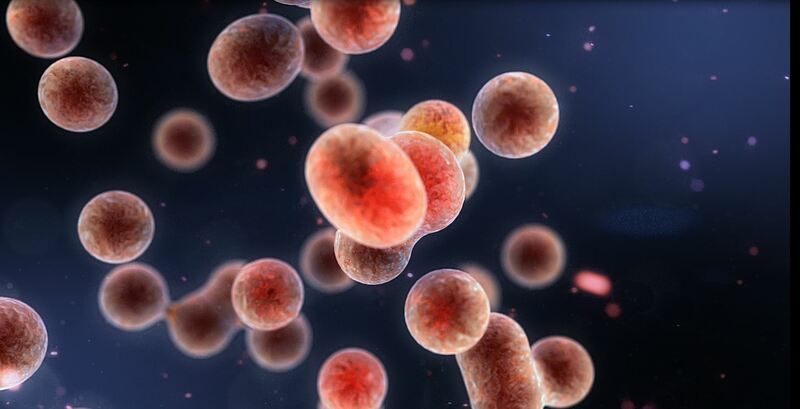 Unlike any other currently available therapy, the platform is capable of boosting the patient’s immune system to generate a strong, specific and controlled immune response against cancer.